Have you ever looked in your closet while getting ready for the day and say “I have nothing to wear?” If you are sick of saying that every day, all you need to do is follow the principles, variety, moderation and proportion control, to fill your wardrobe with all the basic essentials you will ever need! So we are going to list down some principles, but here is the caveat: Choose from the list, or add a few of your own. The idea is not to change your dressing style, but to just brainstorm what you really need to have, vs impulse buying. You may even start by listing down which of the items in your wardrobe do you wear the most. You will find that there are a few that you wear all the time and there are a few you never wear. So those are really good pointers. Ok, off we go with some principles and ideas! A good wardrobe starts with a good foundation of basics that will go with almost anything in your closet. 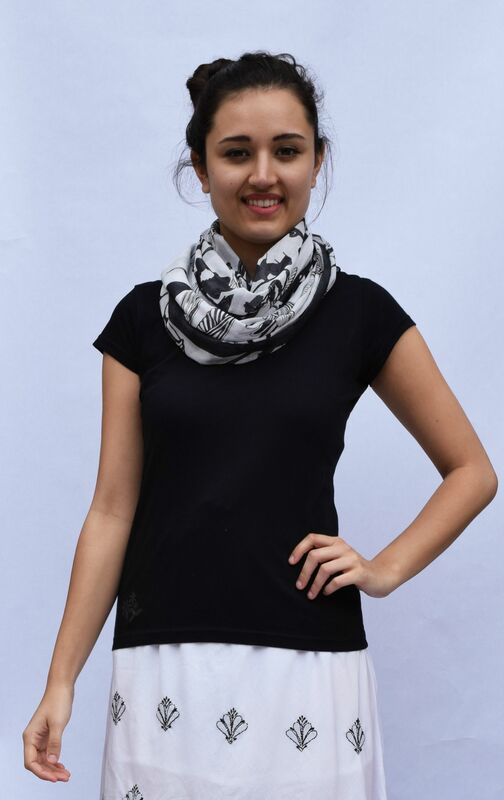 Black Tank– White tanks are perfect for causal outings and working out but a black one can be worn with everything from skirts to jeans. 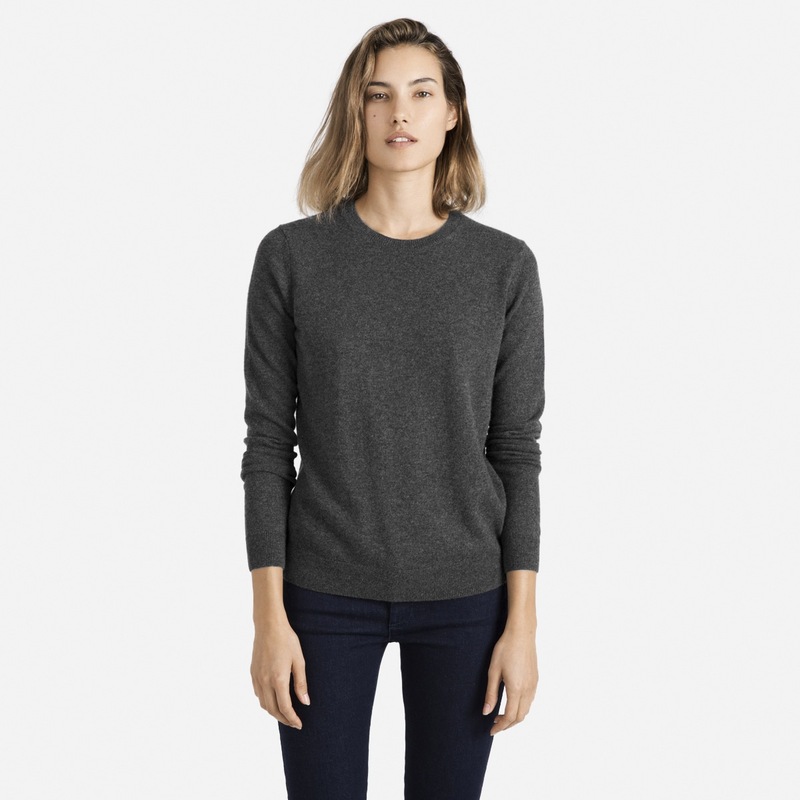 Crewneck Sweater– Choose from thin cotton or wool knits to make layering easier. Jeans– Pay extra for that pair of jeans that actually fits and flatters your figure. Long-Sleeve White T-Shirt– Choose a slim fit shirt that skims but does not cling to your body. Khakis– Pick a flat front over pleated for a more flattering look. Black Turtleneck– Splurge and buy a cashmere one. It’s a lot less bulky. White Button-Down– It can easily be tucked in or be left out. Long-Sleeve Black T-Shirt– Perfect for layering. Can be worn under anything, even a dress! 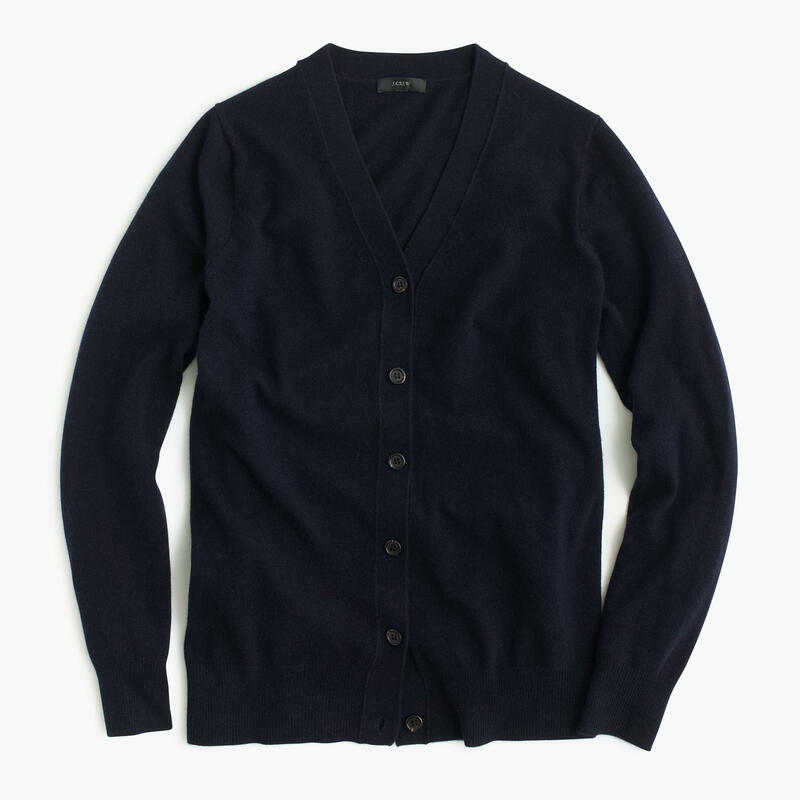 Cardigan-Pick a neutral shade for more versatility. Short-Sleeve White T-Shirt– You do not always have to do designer stuff. Choose a basic good t-shirt, that flatters your body. Black Pants– Get the most out of them buy choosing a fabric that can be worn all year. 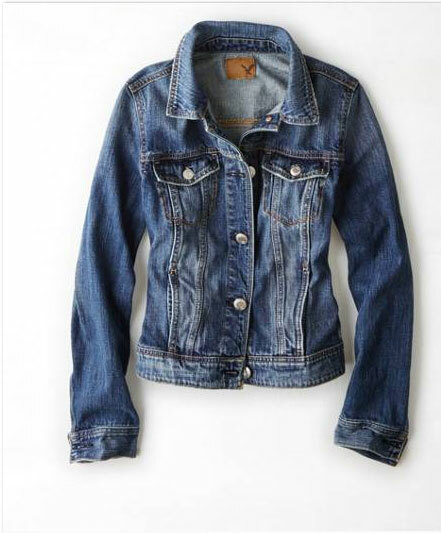 Denim Jacket– For a more polished look, choose a darker wash and slimmer fit. Short Sleeve Black T-Shirt– This will go with everything. You may want to buy a few of these, in different styles. Black leggings: Yes, these will come in handy more than you would think. So research and find some that fit you the best. You can wear them around house, go walking and go shopping in those, and even sleep in those! You would just need to change the top/blouse/tunic that you wear with that. Maximize versatility with neutral shades and classic cuts. Black Suit– Definitely splurge worthy. Can be worn together or separately. Black Dress– Choose a style that can be worn everyday of every season. 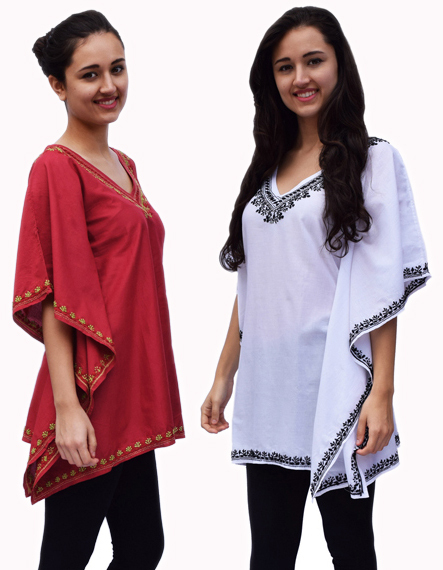 Silk Blouse– Pick any color or print that shows off the quality of the fabric. Grey Trousers– If choosing between greys, opt for charcoal over heather for a classier look. Fitted Jacket– Make sure there is enough room for a sweater or camisole. Printed Dress–If you choose are large pattern make sure the colors are subtle. Patterned Jacket-Don’t choose an overpowering print. Choose a style with a close fit and short cut. Bold Blouse– pair the top with solid pants or dark jeans. Graphic Sweater– Think big and fluffy! If you’re not comfortable with an over the top pattern choose a neutral color in a geometric design. Tweed Pants– Skip the brown and black and make a statement cream-colored tweed pants. Summer Dress– One that would help you get through many summer outings. Cute enough and casual enough! Everyone needs some stunning pieces for the evening. You can even pair them with casual wear to wear during the day. Ruffled Shirt– Skip the rhinestones and bows. Velvet Jacket– A modern and classic style will instantaneously upgrade your outfit. 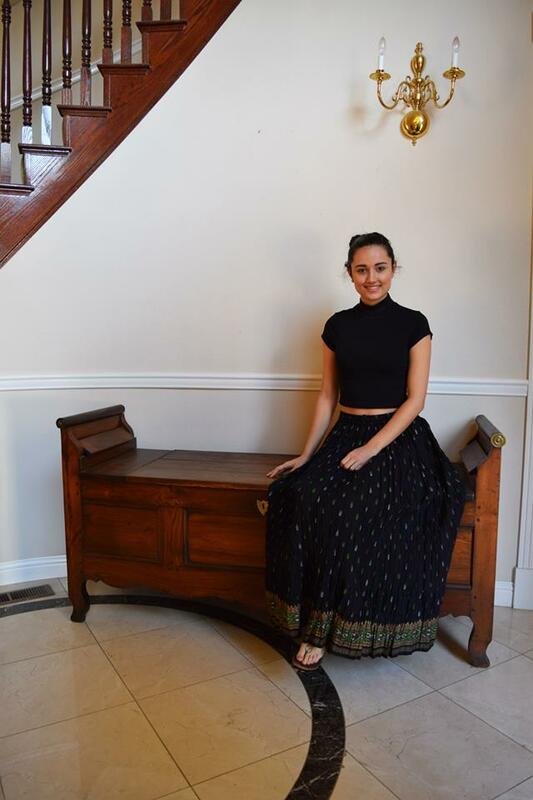 Cocktail Skirt– It’s all in the details. Try for volume and embellishments. Sparkly Top– Metallics can be just as impressive as sequins. Velvet Pants– Black is the most slimming colour to choose from. There are so many different styles; you can either save on cheaper brand or splurge on a designer brand. Formal events might only happen once a year but treat yourself to a dress that will make an entrance. Party Dress– Choose a timeless style that is flattering and makes you feel fabulous!